Google updated its website today with a tease that something big is coming to the Pixel universe. 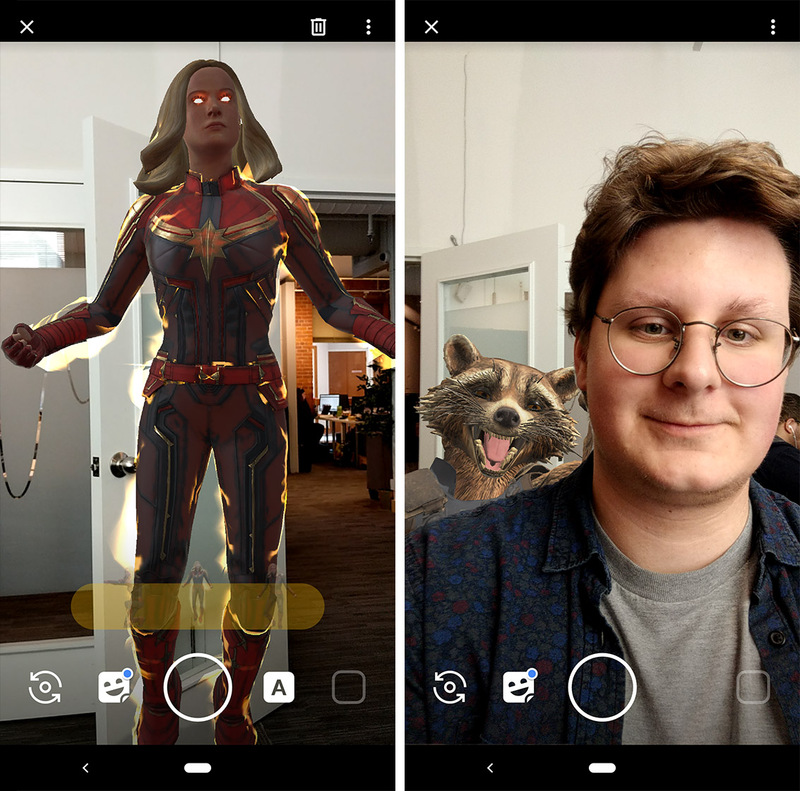 Alongside the tease, the search giant rolled out new Avengers: Endgame Playmoji for its Playground AR camera feature and an Endgame-themed ad. 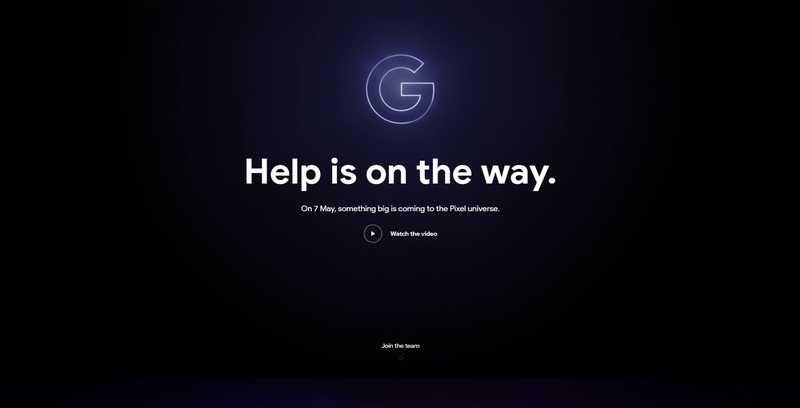 The teaser page says “Help is on the way,” and points to May 7th as the date when “something big” will come to the Pixel universe. That day coincides with Google I/O 2019, so this could be a hint towards an announcement at I/O. It could also refer to rumoured Pixel 3a and 3a XL. Interestingly, the purple could hint at the rumoured third coloud of the Pixel 3a. As for the ad, it depicts several New Yorkers using Google Assistant and the Pixel 3 to help them out during parts of the Infinity War movie. Finally, War Machine, Thor, Black Widow, Rocket and Captain Marvel are all joining Playmoji as AR characters you can add to photos. The new Endgame Playmoji are available now as a download through Playground or the Play Store. Update 04/15/2019: Added some more information about what the tease suggests we’ll get with the Pixel 3a.